Postdoctoral Research Associate (working with Prof. Howard Elman). Uncertainty quantification, PDEs and optimal control problems with random inputs, numerical linear algebra, Bayesian inverse problems, quantitative credit risk modeling. Quantitative risk analyst / Marie-Curie research fellow at Deutsche Bank AG, Frankfurt, Germany. Ph.D in Applied Mathematics Max Planck Institute Magdeburg, Germany and Otto von Guericke University Magdeburg, Germany, 2016. Ph.D in Economics Justus Liebig University Giessen, Germany, 2010. Diplome d'Universite Mathematical Models in Economics and Finance University of Paris 1 (La Sorbonne), 2007. M.Sc in Physical and Mathematical Analysis University of Stellenbosch, South Africa, 2006. B.Sc in Mathematics Michael Okpara University of Agriculture Umudike, Nigeria, 2003. Office hours are by appointment via e-mail (onwunta@cs.umd.edu) only. M. Kalkbrener and A. Onwunta, Validating structural credit portfolio models, In D. Roesch, and H. Scheule (eds.) Model Risk: Identification, Measurement and Management, pp. 233 - 261, Risk Books, London, 2010. A. Onwunta, Contributions to credit portfolio modeling and optimization, Peter Lang AG - International Academic Publishers, Frankfurt, Germany, 2011. 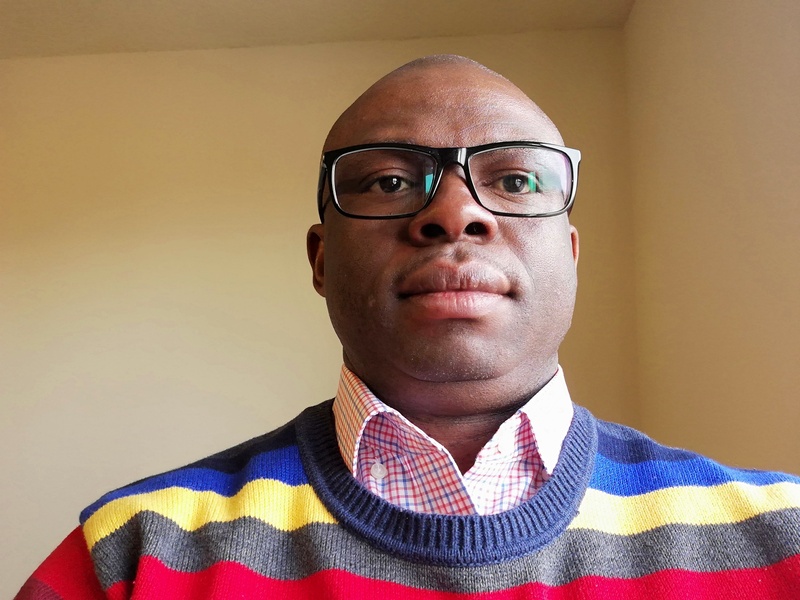 A. Onwunta, Low-rank iterative solvers for large-scale stochastic Galerkin linear systems, Ph.D Thesis in Applied Mathematics, MPI Magdeburg and Otto von Guericke University Magdeburg, Germany, 2016. A. Onwunta, On the regularity of refinable functions, Master's Thesis, University of Stellenbosch, South Africa, 2006.